Chemistry Rx is a compounding and specialty pharmacy dedicated to providing the highest quality of customized medication to patients, providers and other organizations across the entire healthcare continuum. Our team of nurses, clinical pharmacists, and clinical care support work in synchrony with healthcare professionals, insurance companies and– most importantly– the patient. Amany has over 20 years of experience working in pharmaceutical manufacturing, pharmaceutical regulatory affairs, hospital/clinical pharmacies, and specialty pharmacies. As such, Amany has extensive operational and quality assurance expertise in various pharmaceutical practice settings. Early in her career, Amany’s entry into the pharmaceutical world was as an international GMP consultant. In this position, Amany worked in Tokyo, Japan for over 3 years, specializing in pharmaceutical engineering. After she returned to the US, Amany practiced as a Business Development Manager and Pharmaceuticals Strategy Consultant to midsize pharmaceutical engineering/validation firms. After successfully building and monetizing her consulting and corresponding pharmaceutical validation software technologies (for which Amany was granted a US patent), Amany turned her professional interests to clinical pharmacy settings and worked at some of the region’s leading healthcare institutions including Jefferson Neuroscience Hospital and the Health System at the University of Pennsylvania. It is with these experiences that Amany rediscovered the substantial benefits of compounded specialty drugs as an integral part of a comprehensive healthcare management plan. Amany combined her new-found interest in compounding with her honed business acumen to open Chemistry Rx in 2013. Amany wanted to develop a unique compounding pharmacy that works intimately with prescribers to design highly customized compounds for patients as part of their overall healthcare management regimen. 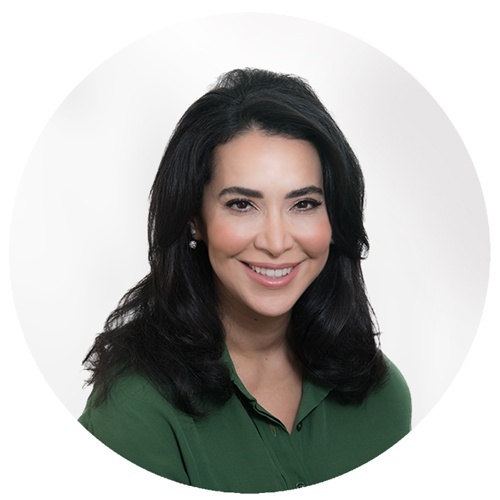 Since the opening of Chemistry Rx, Amany has stayed true to her goal and provided hundreds of patients across the region with novel compounded treatment options. Amany is a proud graduate of the Philadelphia College of Pharmacy and Sciences (now the University of Sciences, Philadelphia) with a BS in Pharmacy and received an MBA with distinction from the Fox School of Business, Temple University. 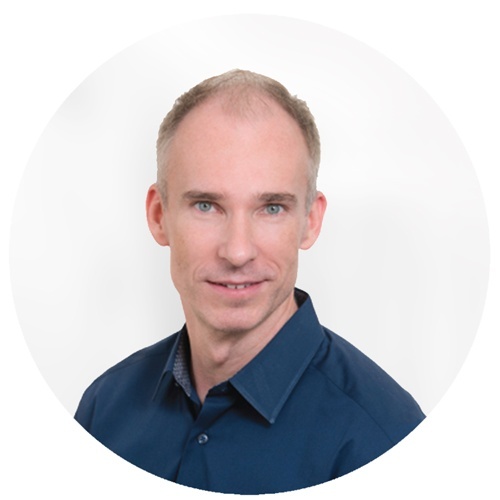 Lars graduated from pharmacy school at the Martin Luther University in Halle, Germany and received his PhD in Neurogenetics from the Universities of Bonn and Cologne. Before moving to the United States, he worked in hospital and retail pharmacies in Germany. He also gained experience in the Research and Development department of Novartis Pharma AG in Basel, Switzerland, where he studied the impact of pharmaceutical excipients on the pharmacokinetic behavior of antihypertensive drugs. Lars is an expert in the field of neurologic and neurodegenerative disorders. After training at the National Institutes of Health, he studied the degeneration of motor neurons in spinal muscular atrophy (SMA), a rare genetic disease that mainly affects children, and discovered the therapeutic potential of histone deacetylase inhibitors. From 2006 until 2015, he carried out research focusing on the molecular underpinnings of dopaminergic neuron degeneration in Parkinson’s disease at the Rockefeller University in New York in the laboratory of Nobel Laureate Paul Greengard and identified novel proteins involved in the loss of these neurons. Lars published a number of articles in several renowned scientific journals. At Chemistry Rx, Lars provides consultations on novel and specialty medications to practitioners and patients and supports practitioners in obtaining prior authorizations. He specializes in the development of novel formulations for various disorders with a focus on dermatologic conditions in children and adults as well as mitochondrial, metabolic and other rare disorders. One of the recent projects in which Lars has been involved was the development of topical Janus kinase inhibitors for pediatric alopecia. 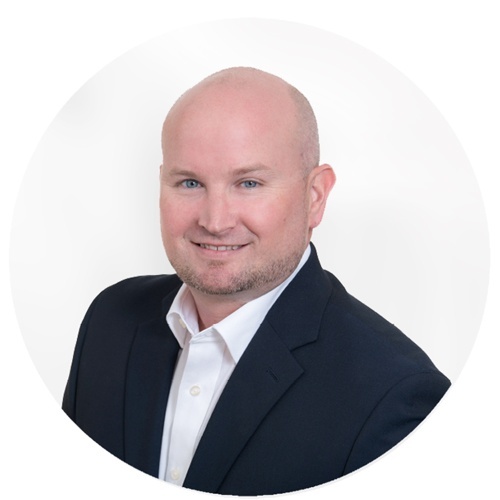 Chris earned his Doctorate in Pharmacy from the University of Sciences in Philadelphia in 2003 and has held multiple positions in retail and specialty pharmacy. 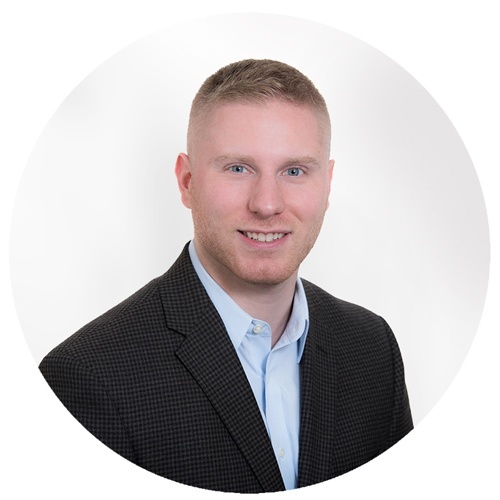 Prior to joining Chemistry Rx in 2018, Chris was the Operation Specialist for Sav-On Pharmacies servicing patients and pharmacy needs in Pennsylvania, New Jersey, and Maryland. 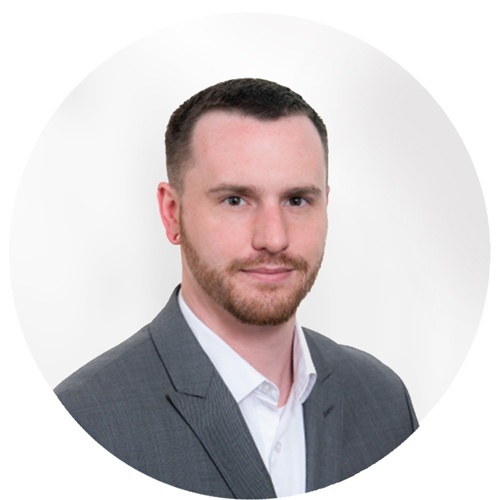 During Chris’s tenure at ACRO Pharmaceutical Services, he has held the role of staff pharmacist, clinical pharmacist, and Director of Operations. As Director of Operations at ACRO Pharmaceutical Services he was responsible for the day-to-day activities of the Sharon Hill and Memphis locations. 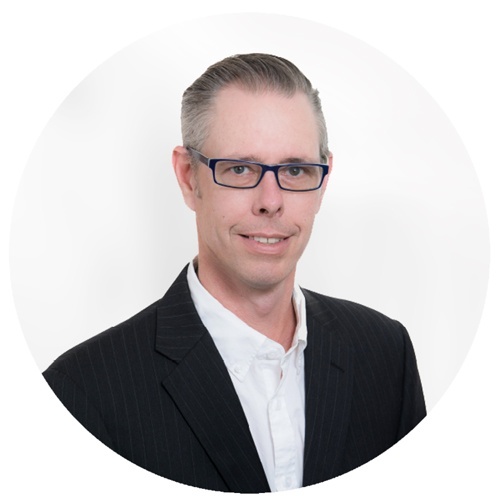 Currently, Chris serves as the Vice President of Operations of Chemistry Rx. His responsibilities include internal and external operations, procurement review, contract management, and staffing for current and future ventures. 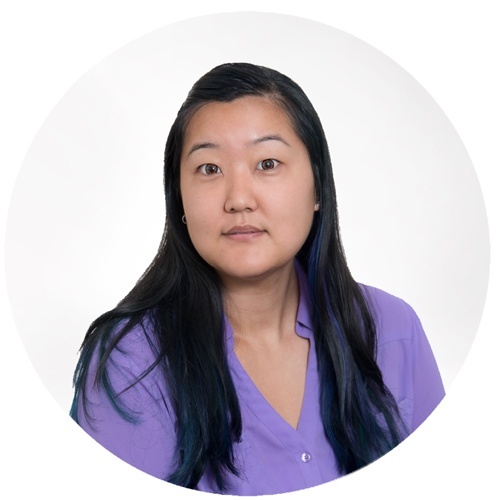 Vivi Jung graduated with honors from the Philadelphia College of Pharmacy in 2014 with a Bachelor of Science in Pharmaceutical and Healthcare Studies and a Doctorate in Pharmacy. As the Pharmacist in Charge, she handles all licensing, accreditation and credentialing for the pharmacy to maintain the highest standards for compounding and patient care. Vivi oversees regulatory affairs and accreditation compliance, as well as precepts pharmacy students and interns. She also provides other healthcare professionals with clinical information and support for prior authorizations. Robert DeSantis graduated with honors from the Philadelphia College of Pharmacy in 2014 with a Bachelor of Science in Pharmaceutical and Healthcare Studies and a Doctorate in Pharmacy. He oversees all compounding procedures and the day-to-day workflow at Chemistry Rx. Robert also supervises the pharmacy’s technicians and interns. 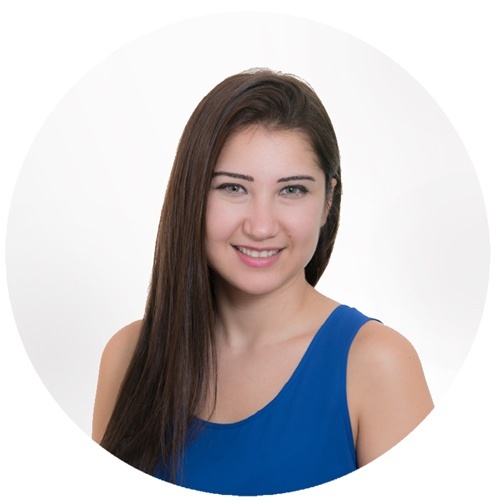 Houry graduated with honors from the Lebanese American University in Beirut, Lebanon in 2015 with a Bachelor of Science in Pharmacy. In 2016, she received her Doctorate of Pharmacy degree after finishing a 5 month internship at the Methodist Hospital in Houston, TX. She then accepted an internship at Chemistry Rx Pharmacy, which opened her eyes to the variety of disease states and the fast-paced world of specialty pharmacists. Multilingual in Arabic, Armenian, Turkish and basic French, Houry helps to ensure international patients receive exceptional care and support they can rely on. 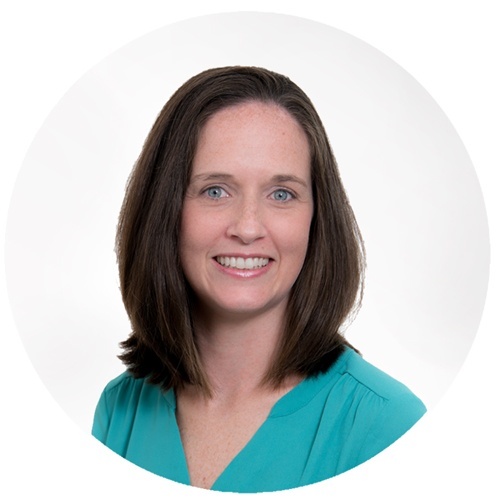 Jennifer is a pharmacist who specializes in mitochondrial disease and metabolism disorders. 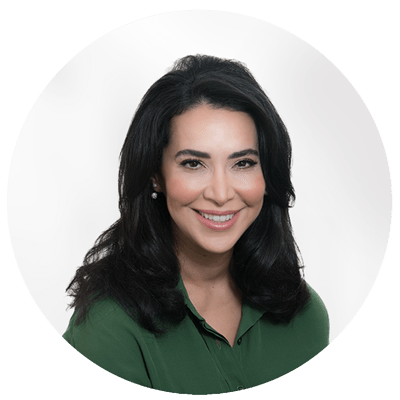 She works closely with mitochondrial medicine, metabolic disease, and neurology programs to create personalized mixtures of prescribed supplements unique to the needs of each patient. Jennifer values prioritization of patient preferences and cost-effectiveness to maximize patient and prescriber experience. Jennifer graduated from Ohio State University with a Bachelor of Science in Pharmaceutical Sciences (BSPS) and went on to earn her Doctor of Pharmacy (PharmD) degree at Thomas Jefferson University. Jennifer fell in love with the field of pharmaceutical sciences at a young age; she was intrigued with the notion that small molecules can have a large impact on physiological functions of the body. 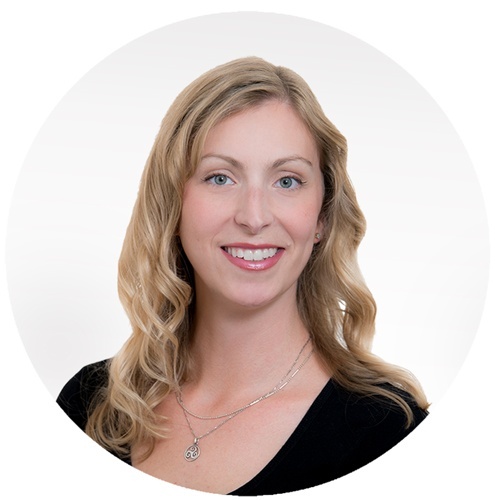 Mary is a Registered Nurse with over 12 years of experience in nursing education, medical-surgical, pedia​​trics, oncology and women’s health. At Chemistry Rx, she works to provide patient education, support practitioners in obtaining prior authorizations and acts as liaison between patients and their insurance providers. Mary helped to found the first ambulatory care Shared Governance Council at Penn Medicine and the University of Pennsylvania, for whom she served as their Chairperson for 2 years. She earned her B.A. from the Pennsylvania State University, her B.S.N. in Nursing from Drexel University’s A.C.E. Program, and is a proud member of Sigma Theta Tau, International Honor Society of Nursing. 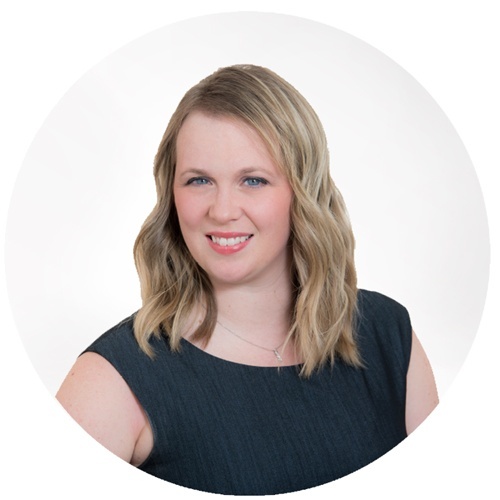 Chrissy is a Registered Nurse with almost 10 years of experience including Oncology, medical- surgical and intensive care. She graduated from Delaware County Community College in 2009 and received her B.S.N. from Kaplan University in 2012. 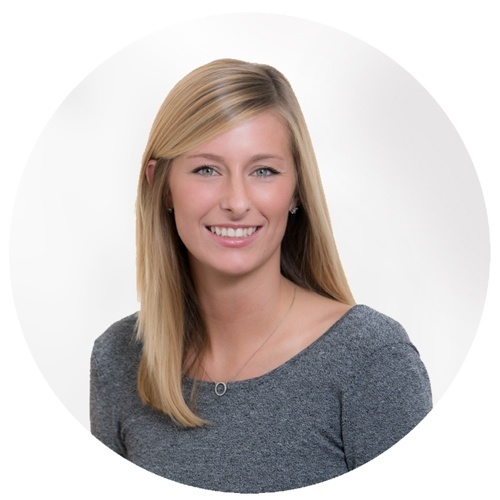 At Chemistry Rx, Chrissy works closely with physicians and insurance companies to obtain prior authorizations for medications and provides education to patients and family members. Krupesh Patel graduated from the University of Sciences, Philadelphia with a Bachelor of Science in Pharmacology in 2015. He started working at Chemistry Rx in 2014 and received extensive training at PCCA. 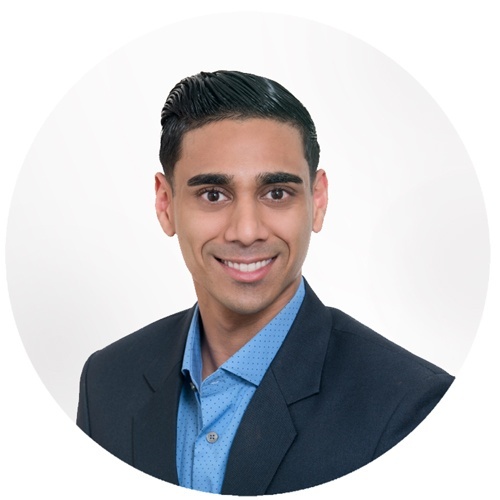 Since 2015, Krupesh is the lead compounding technician and enjoys working with our pharmacists to formulate novel medications. He is also in charge of the pharmacy’s employee safety initiatives and takes care of IT and other technical operation issues that may arise. Krupesh is currently working towards his Masters degree in Regulatory Affairs at Temple University. Stephanie is a Compounding Technician at Chemistry Rx, where she formulates specialty medications under our pharmacists. 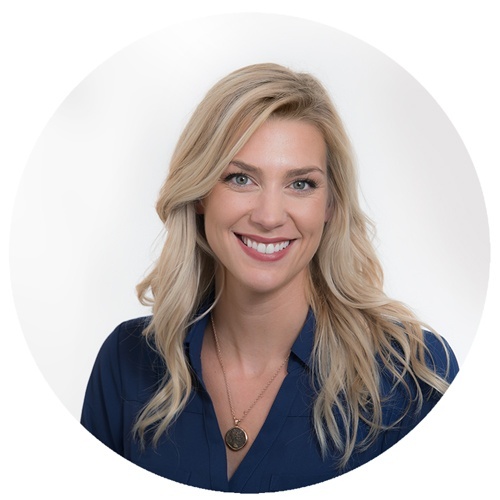 Working closely with Jennifer on Mitochondrial medicine, Stephanie focuses on developing new and progressive solutions to some of the more traditional Mito medications. As a former preschool teacher and a mother, her work in Mitochondrial medicine is rewarding, as she’s able to play a vital part in providing the medication they need. Eric Pauly, CPhT attained pharmacy technician certification in November 2003. He has worked in pharmacy practice settings including insurance research analyst, billing, hospice compounding, and now specialty compounding at Chemistry Rx. Brendan joined Chemistry Rx in 2017, handling front end operations for the pharmacy. He is responsible for managing and maintaining all patient records, from prescription details to insurance information. Brendan also works to ensure patients receive their correct prescriptions in a timely manner by communicating with patients and overseeing the shipping and delivery of medications. Brendan received his undergraduate degree from Millersville University. Currently working to become a registered nurse, Brendan looks forward to graduating and continuing his career in medicine. Rachael joined Chemistry Rx in 2018 focusing on marketing, brand management, and website development. She has 7 years of experience building brand identities through content creation and curation that drives both marketing strategies and social engagement. After graduating with a Bachelors degree from Temple University, Rachael was a freelance graphic designer focusing on building a diverse portfolio. She then accepted a position as Creative Director at a skincare company, where she oversaw all design aspects, advertising, and consumer outreach. While her work with Chemistry Rx is relatively new, she looks forward to driving marketing efforts and enhancing Chemistry Rx’s brand identity.